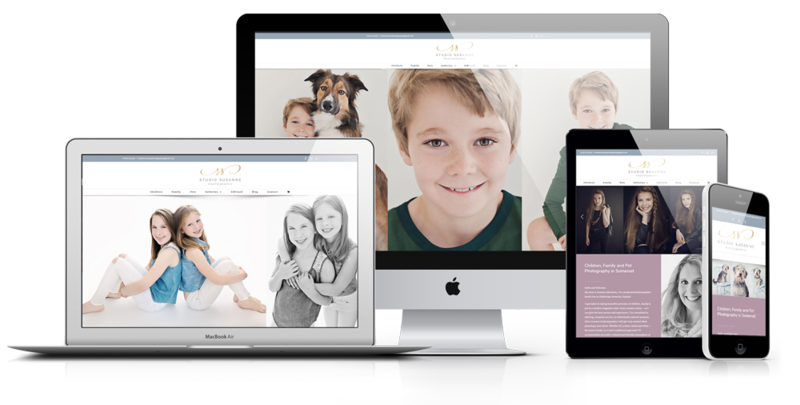 Studio Susanne is a Photography Studio based in Somerset. Susanne was looking for a website that allowed her to showcase her beautiful photography, with a small e-commerce element for gift card sales. The site incorporates a number of information pages, as well as a range of image galleries. On a website like this, the image quality is one of the most important factors, and we needed to make sure that the design allowed to images to show at their best, while still keeping the website size down to ensure a good load speed.